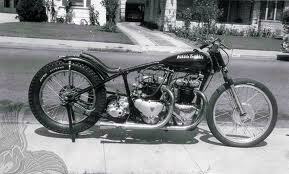 Motorcycle drag racers were no different from car drag racers. 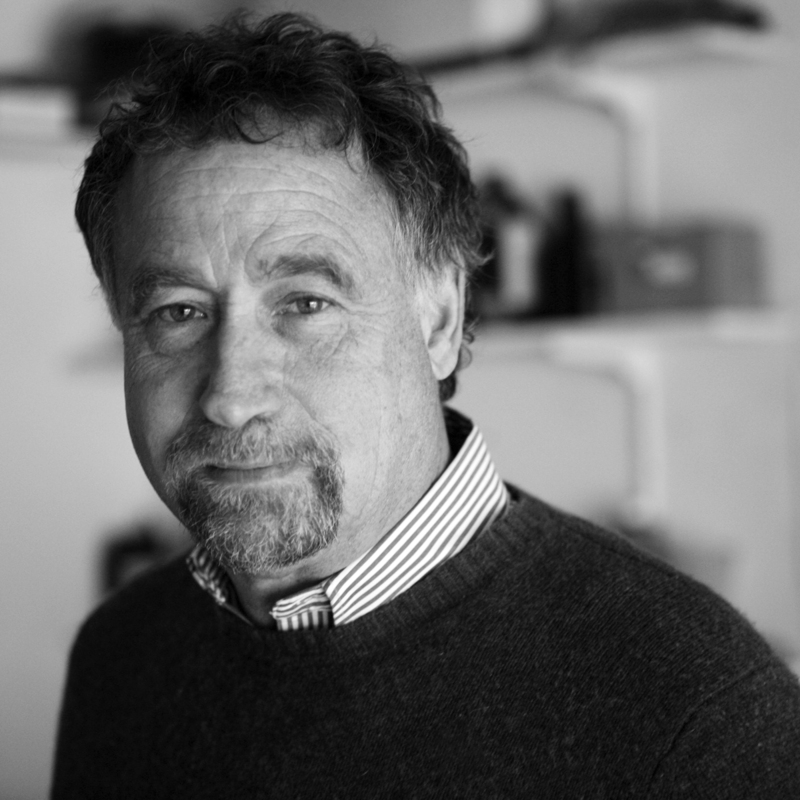 In addition to looking for ways to increase the performance of their engines, they also looked at ways of adding a second one. The car guys had done it as early as 1951 when the “Bean Bandits”—Joaquin Arnett and Carlos Ramirez—had competed in a Mercury powered by a pair of flatheads. 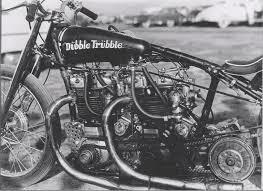 Built in 1953, “Dubble Trubble” was the first twin-engine drag bike. The lettering on the gas tank was done by Von Dutch, which helps explain the German-language “umlaut” in the spelling. The first twin-engine drag bike would appear two years later. Built by Southern Californian Bud Hare, Triumph-powered “Dubble Trubble” was ridden by Pat Presetti, Bill Koch and Bob Thurston—and always quickly. 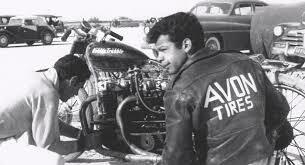 The machine went 142.38 mph at Santa Ana in 1956 with Thurston riding. 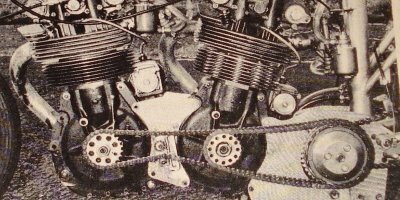 The machine used a Triumph frame that had been stretched nine inches; Triumph 650cc engines running a mixture of 80 percent nitro and twenty percent benzol; and a Harley-Davidson clutch and transmission with second and fourth gear only. A Triumph hub was used at the rear along with a Harley-Davidson wheel and car slick. The machine is now owned by Glen Kerr of Swartz, Louisiana, who shows—and races—it as often as possible. ld system is so similar to me. Mr. 175 m.p.h.